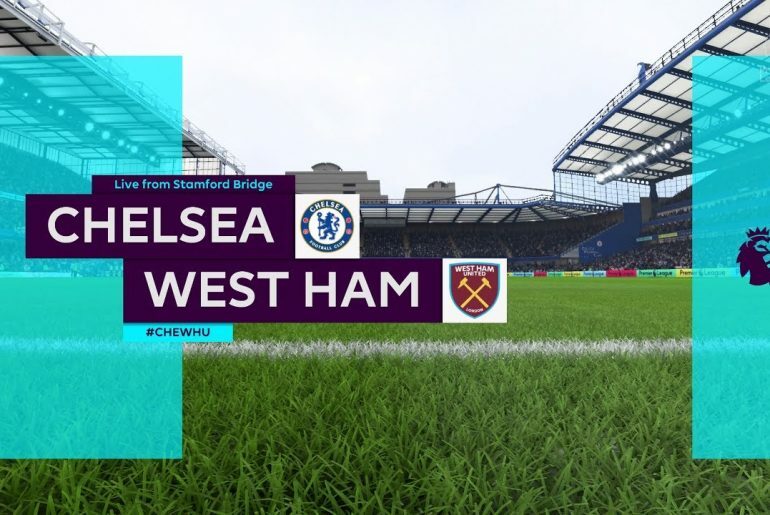 Chelsea kept their hopes of securing a place in next season’s Champions League well and truly alive as they beat West Ham 2-0 at Stamford Bridge. A moment of magic from Eden Hazard opened the scoring in the first half before he made sure of all three points with a 90th-minute goal to push the Blues into 3rd and in a great position to make sure of a top-four place. 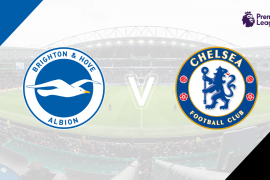 Ruben Loftus-Cheek and Callum Hudson-Odoi once again found themselves in the starting XI as Gonzalo Higuain replaced Olivier Giroud in the frontline. But the first chance fell to one of their more defensive-minded teammates as N’Golo Kante flashed a left-footed drive over the crossbar from 25 yards with a quarter of an hour on the clock. After a slow start to the game by his standards, Hazard clicked into life and scored a goal already being hailed as a goal of the season contender. He picked the ball up 40 yards from goal before driving at the Hammers defence where he danced past Declan Rice and Mark Noble before leaving Fabian Balbuena and Angello Ogbonna for dead. The Belgian star was left with the task of beating Lukasz Fabianski which he did emphatically, powering his effort into the bottom corner. Not only was it a wonderful solo goal but also an important one as the hosts drew first blood. 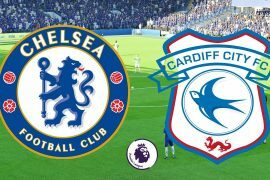 The opener got Maurizio Sarri’s side in the mood and his youngest starter almost made it 2-0 with five minutes left of the half. After being released down the right wing by Hazard, he eased past the out-of-sorts Ogbonna before seeing his ferocious strike pushed over the bar by Fabianski. Minutes later, Higuain had a great chance to double the lead but the ball didn’t quite drop in time as his volley was blocked. 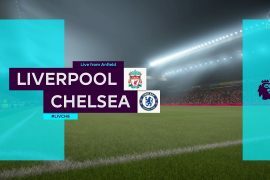 The game continued in the same vein after the interval and following some great work from Loftus-Cheek, Hazard sent a low effort, which had left Fabianski beaten, just wide of the far post. Kepa was then forced into action up the other end as he had to parry Manuel Lanzini’s shot away from danger as West Ham hunted for an equaliser. 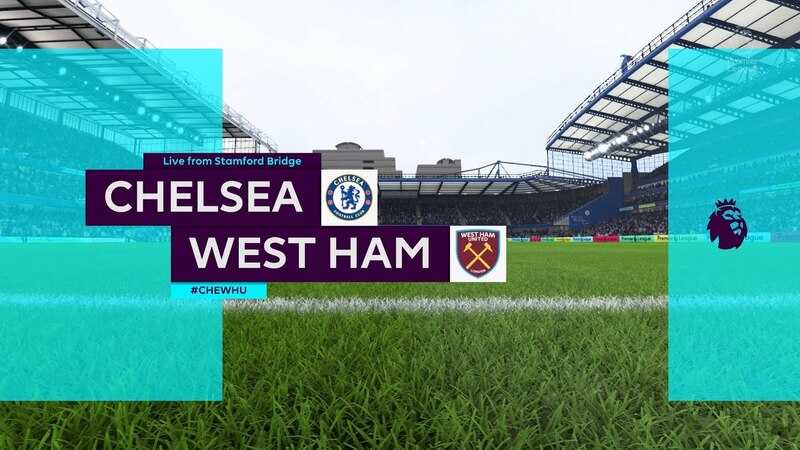 That was the beginning of some pressure from the visitors and Aaron Cresswell came within inches of drawing the game level as his well-struck half volley flew past the post after it had beaten the Chelsea goalkeeper at full stretch. But the Blues regained control of the match and as the game reached its final stages they came closer and closer to netting a second. Hazard and Hudson-Odoi got their feet mixed up when shooting before the latter sent a low cross towards Higuain who just couldn’t quite get his foot to the ball and divert it into the net. But the game was put beyond doubt in the final minute of normal time. Ross Barkley, who had been introduced from the bench, lifted a perfect ball to the feet of Hazard in the box and his first touch was excellent, teeing him up for a fantastic half volley to secure all three points. It puts Chelsea back in the top-four picture and they will now be confident of qualifying for the Champions League next term.